With an umpteen number of options available for a house lock change , you might not be in a position to make an informed decision on the right lock for your property. 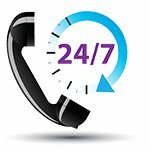 Atlanta Speedy Locksmith can help you there! We don’t just follow the norm and recommend locks that everyone else seems to be buying but go into the specifics and suggest solutions that are more in sync with your requirements. We’ve teamed up with the best manufacturers and provide only the finest-grade products. 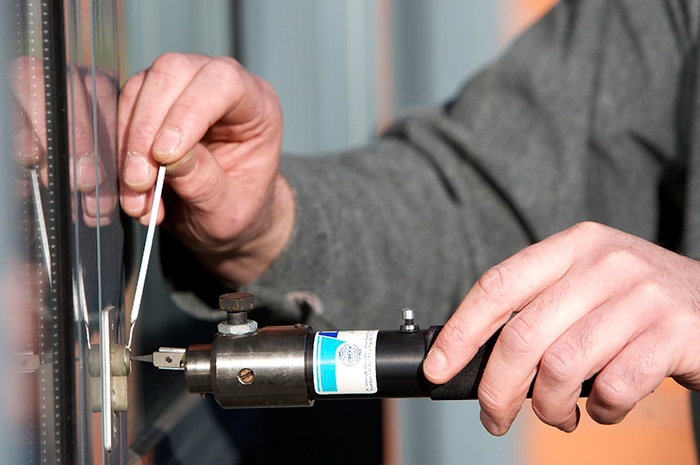 Right from the simplest window locks to breakproof high-security locks, we’ve got it all in our inventory. For more information about our services in Atlanta, GA, please dial 404-965-1128 !